Who Needs Respirator Fit Testing—and How Often Should You be Refitted? The Respiratory Protection Standard is one of the most frequently disregarded OSHA standards. That’s unfortunate, because when an OSHA inspection does occur, companies that don’t provide Respirator Fit Testing, training and equipment can be fined harshly. Used properly, respirators are effective at preventing occupational diseases like tuberculosis, silicosis, lung cancer and COPD. Not only will their use keep you in compliance—it can also mitigate the risk of long-term workers’ compensation claims for these slow-developing diseases. How often is respirator fit testing required? Respirator Fit Testing must be performed before the employee meets any respiratory hazards in the workplace. Typically, employers have their new hires fitted immediately. OSHA also requires those who wear respirators to be refitted annually. Fit testing needs to be conducted when the employee gets a new respirator, or facial changes occur that could affect the fit of the respirator—like facial scarring, dental changes, cosmetic surgery, or a significant change in body weight. 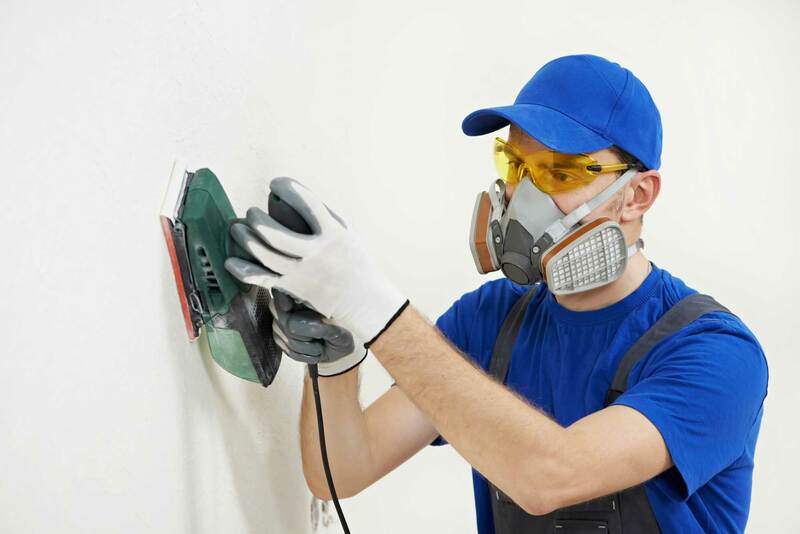 Source: OSHA.gov As OSHA’s requirements state, employers also need to provide regular medical evaluations for employees who work with respirable air contaminates. Respirable crystalline silica (rock dust) is of particular concern since it has the potential to induce harmful chronic diseases like silicosis. 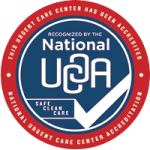 Advanced Urgent Care & Occupational Medicine offers an array of Respiratory Services to help keep you in compliance with OSHA’s Respiratory Protection Standard. With locations in Brighton, Northglenn and Fort Lupton, Colorado, we can get started with Respirator Fit Testing and other Respiratory Services today.